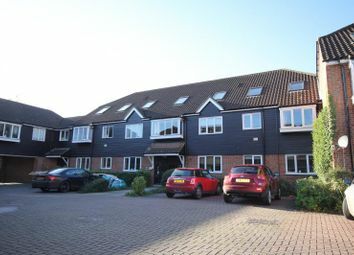 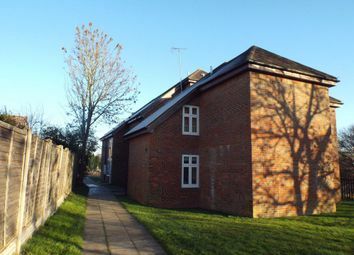 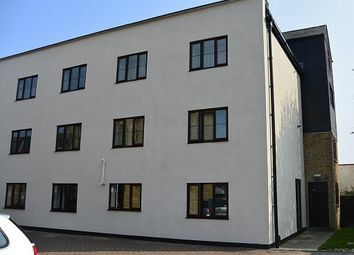 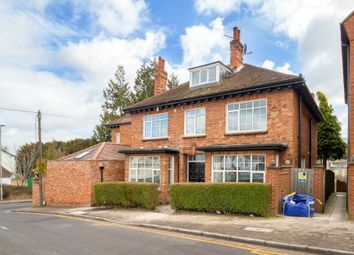 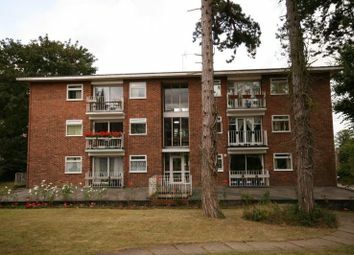 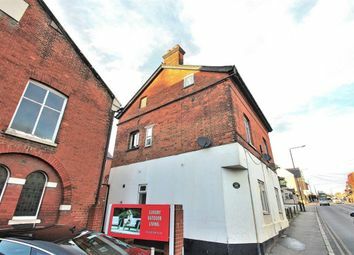 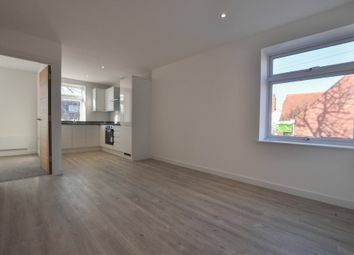 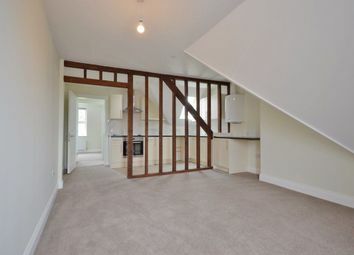 A modern studio apartment forming part of a new development/conversion within walking distance of the town centre. 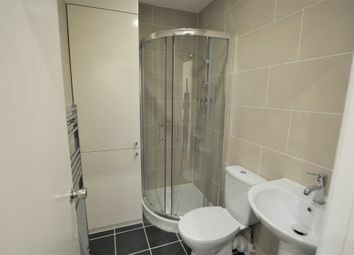 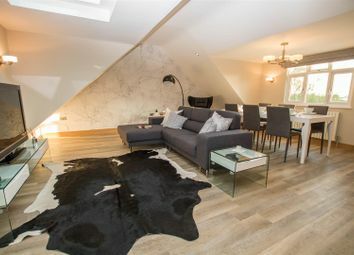 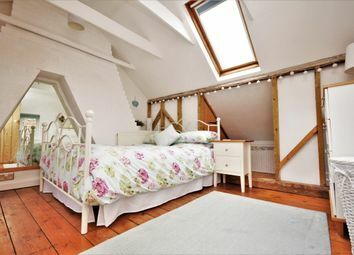 Comprising open plan lounge/bedroom with kitchen area and en-suite shower room. 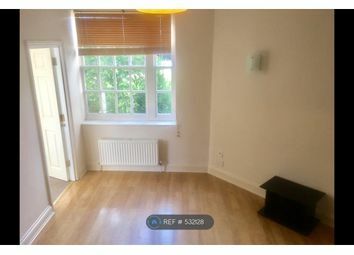 Unfurnished and available 21st May 2019 . 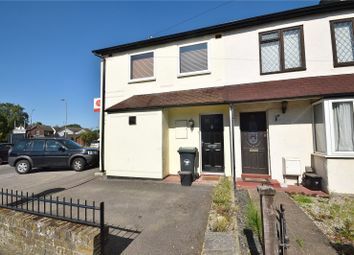 One Bedroomed Flat, opposite railway station and walking distance to Town Centre Property comprises:- Lounge/Dining Room, Bathroom with shower over bath, Kitchen with some appliances, Double Bedroom, Gas Central Heating, 1 Allocated Car Parking Space. 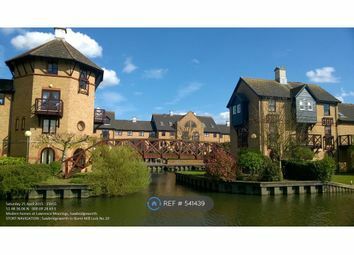 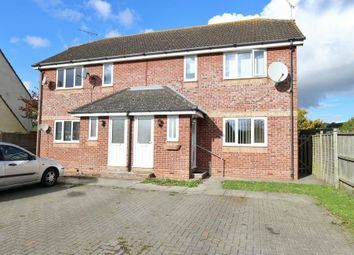 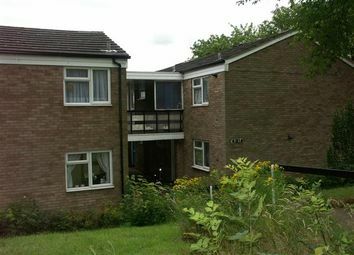 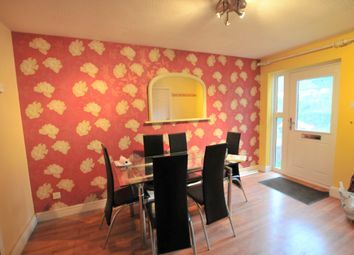 Well Presented one bedroom ground floor apartment, Fitted kitchen, lounge, bathroom, parking space, small garden to side. 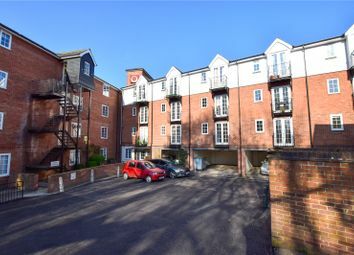 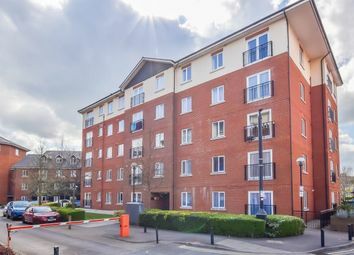 A spacious, ground floor, one double bedroom apartment with open plan living space and secure allocated parking. 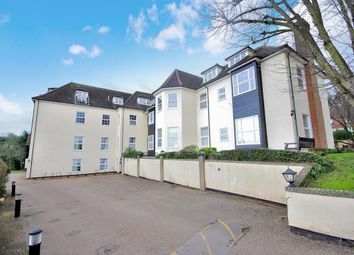 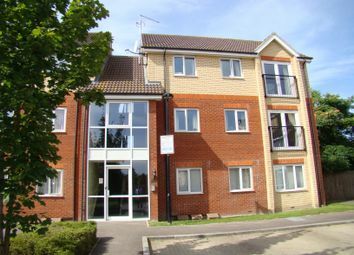 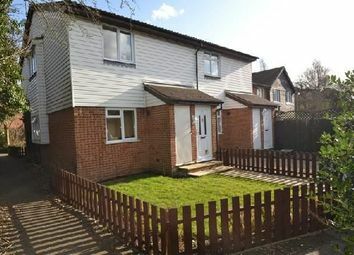 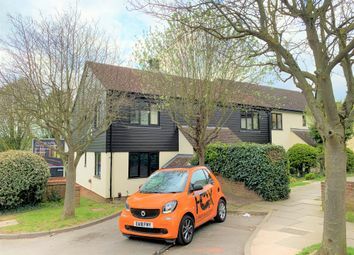 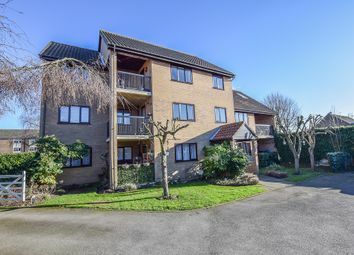 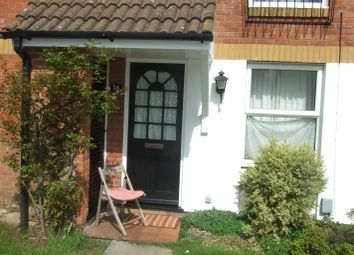 Located just a very short walk away from Bishop's Stortford railway station and the town centre.